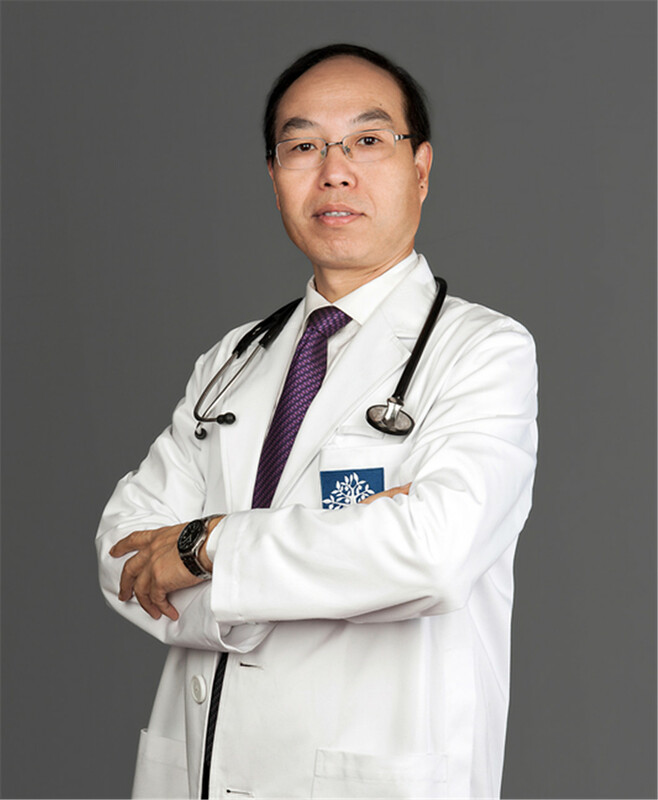 Dr. Cheng Mingyao is a highly trained cardiologist experienced in managing chronic cardiac vascular conditions including hypertension, cardiac arrhythmias. As a graduate from Wenzhou Medical College and masters from Nankai University. Dr. Cheng is dedicated to the philosophy of providing premium healthcare service to his patients.